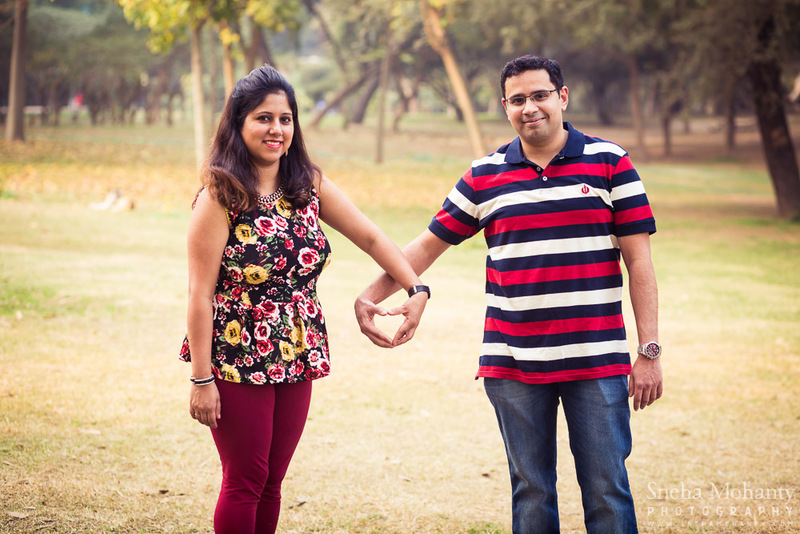 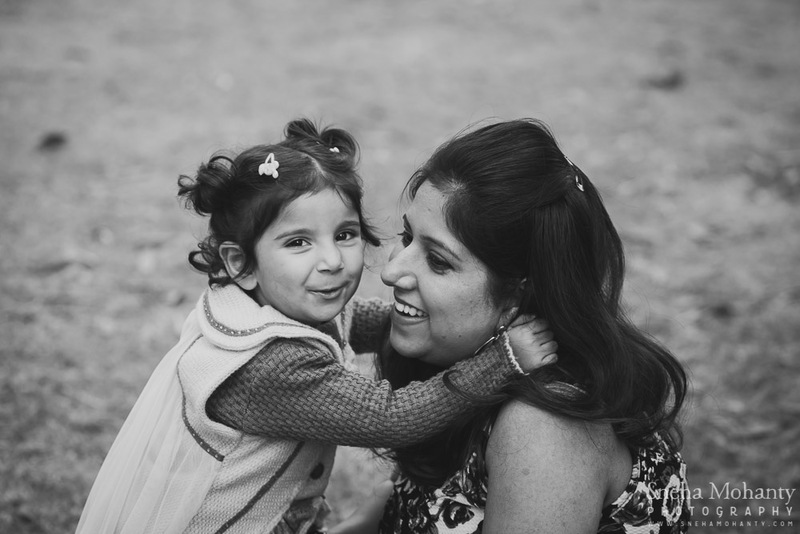 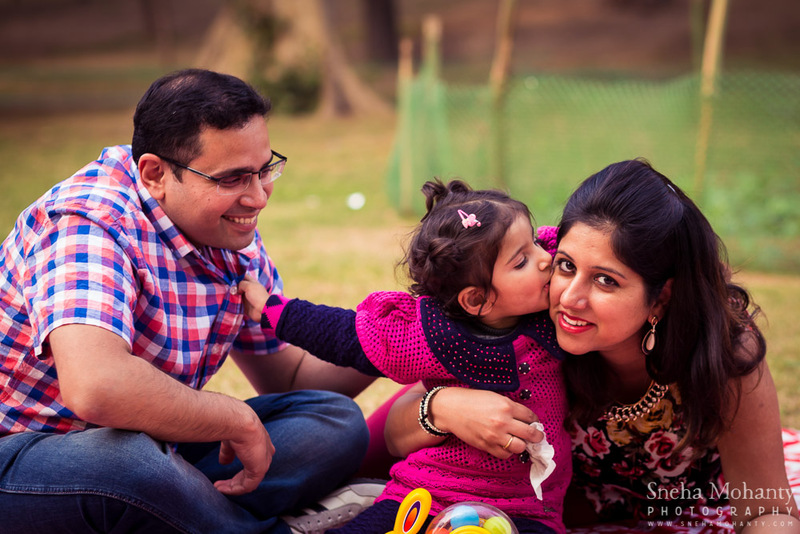 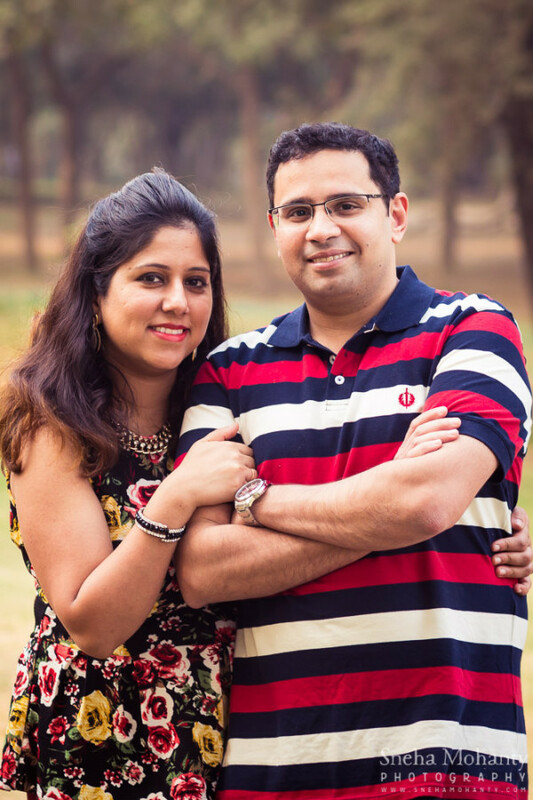 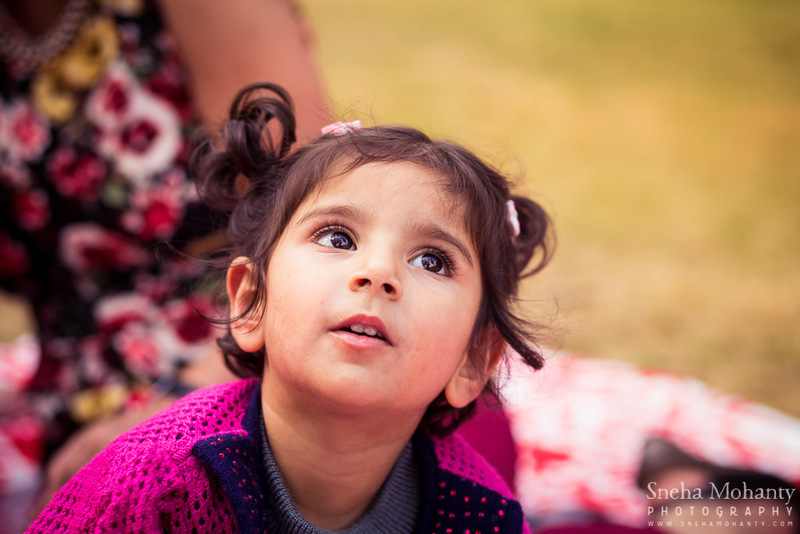 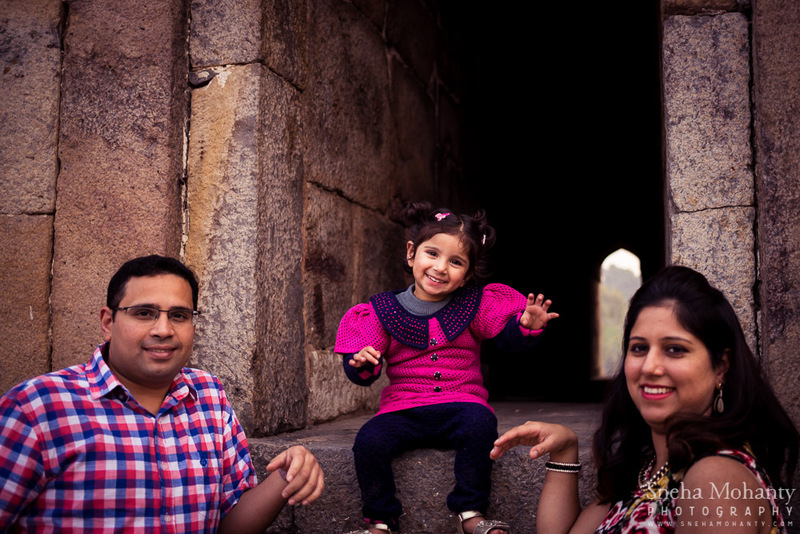 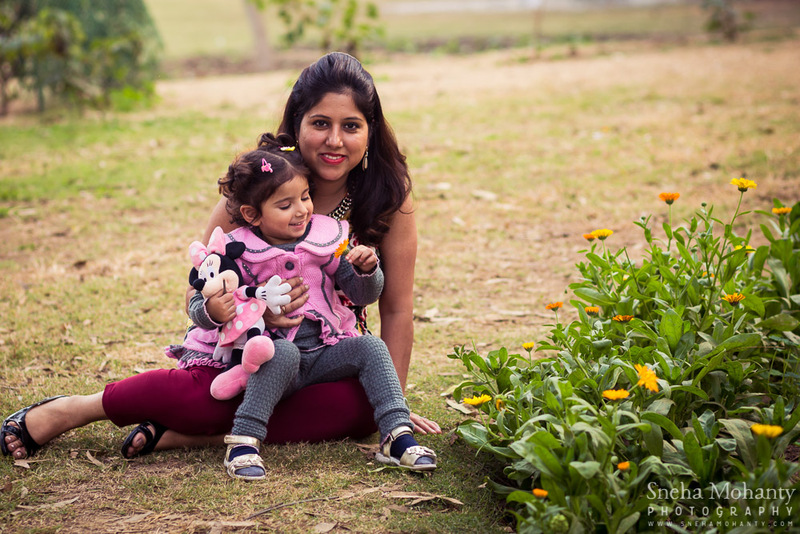 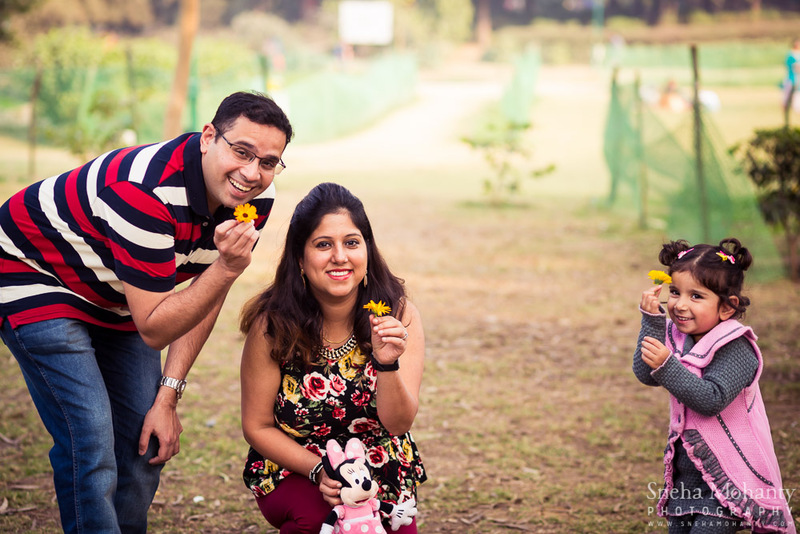 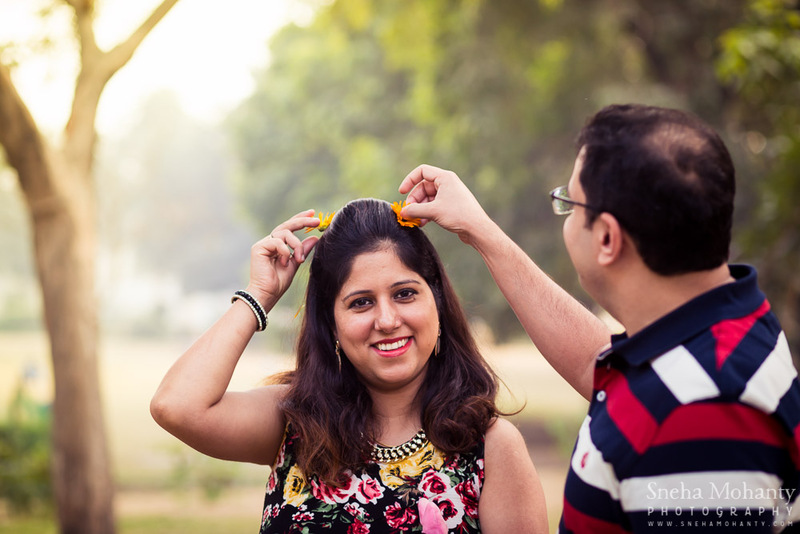 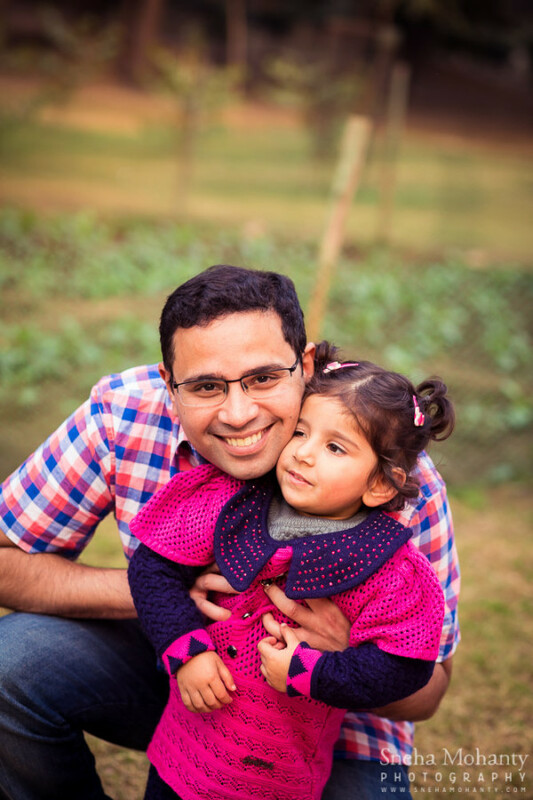 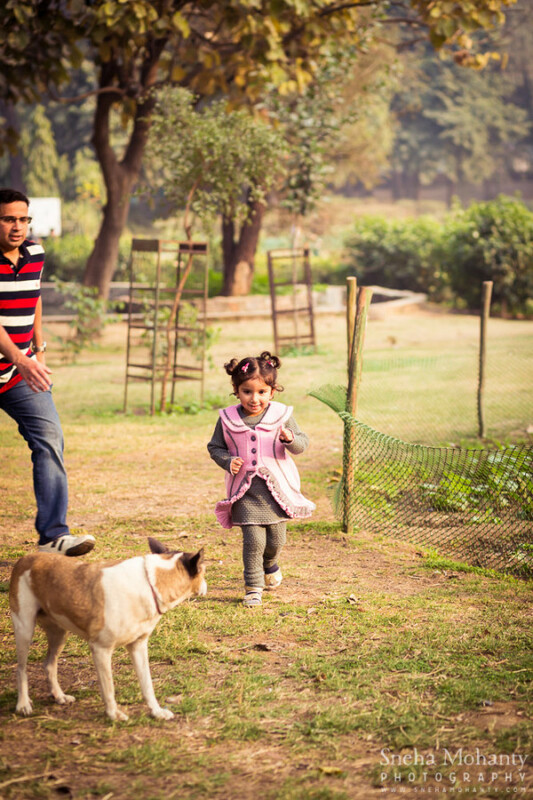 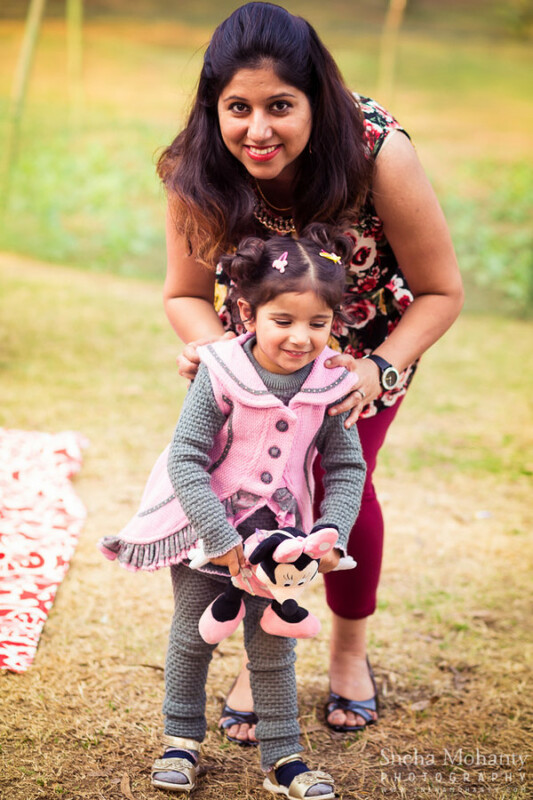 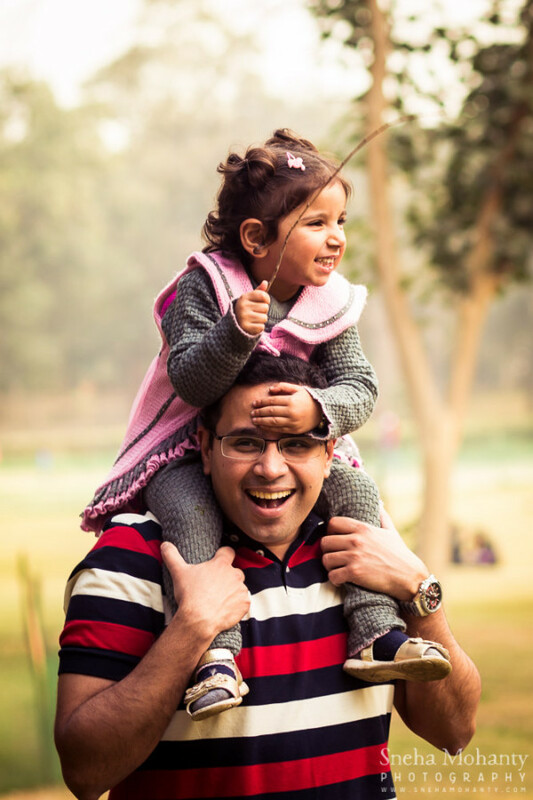 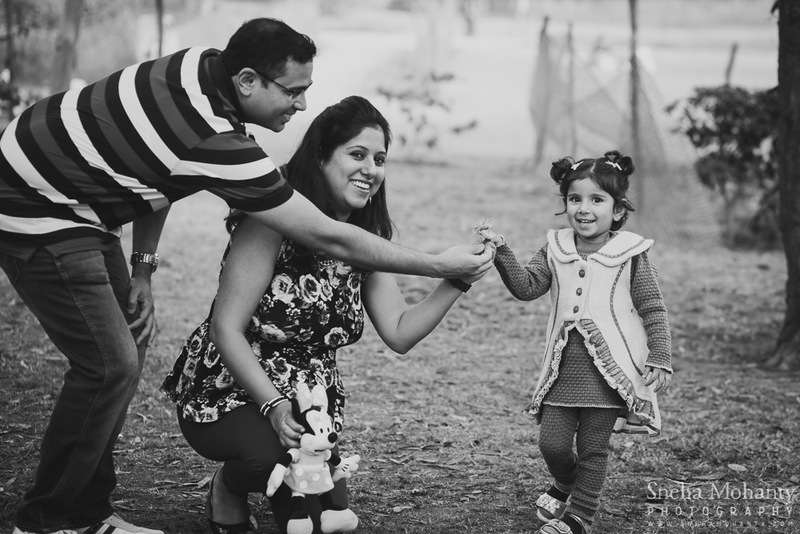 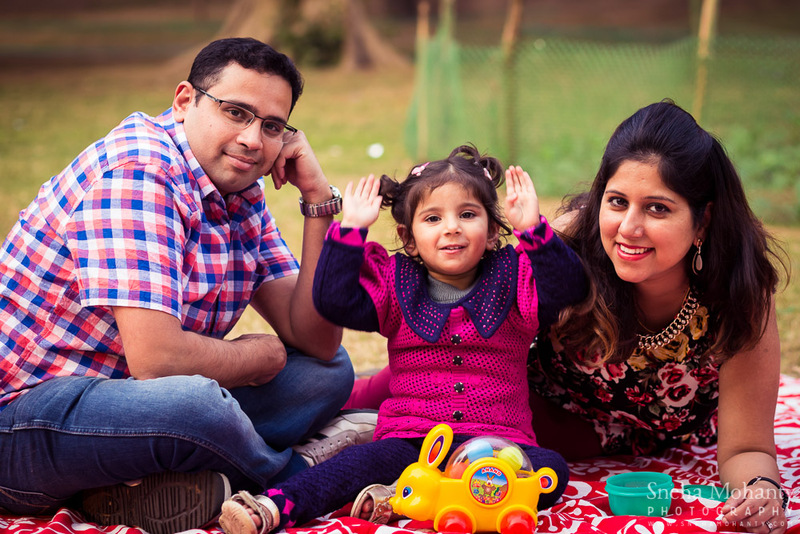 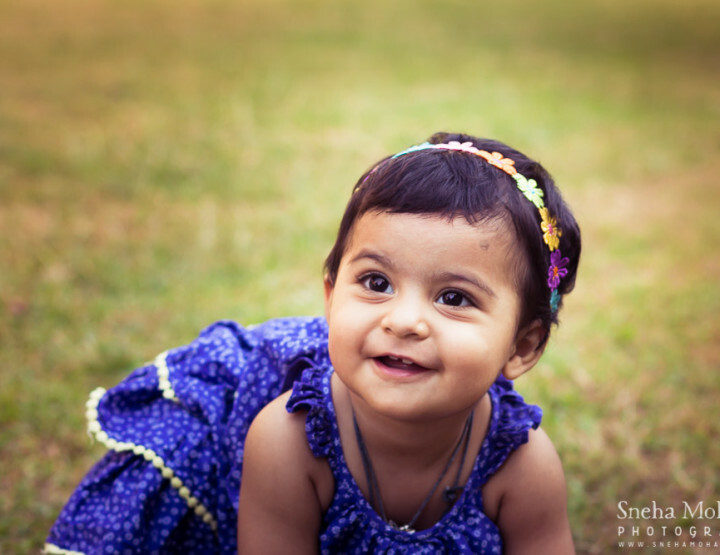 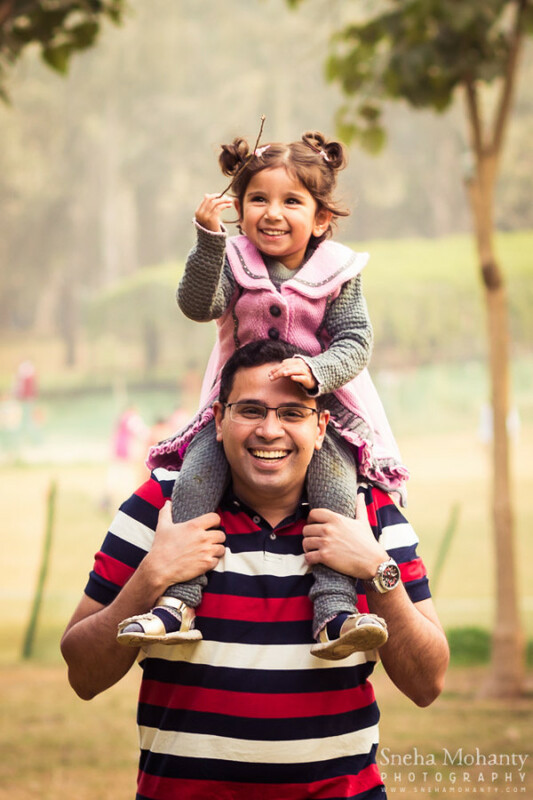 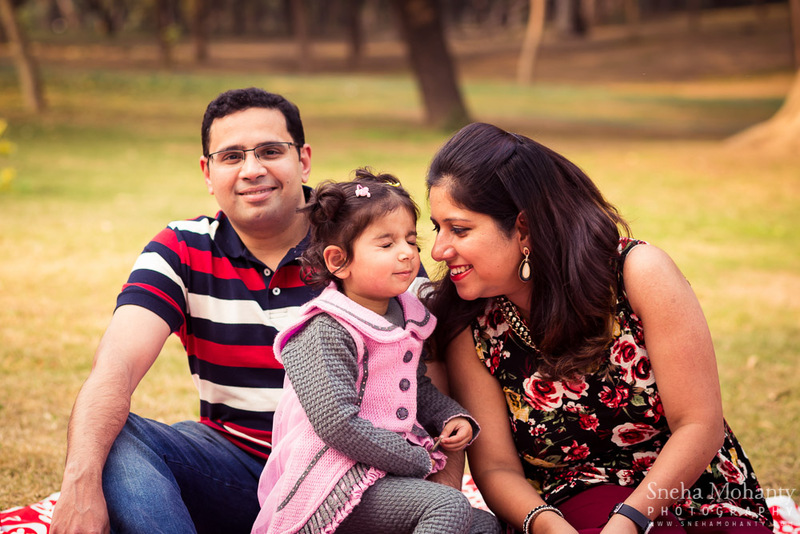 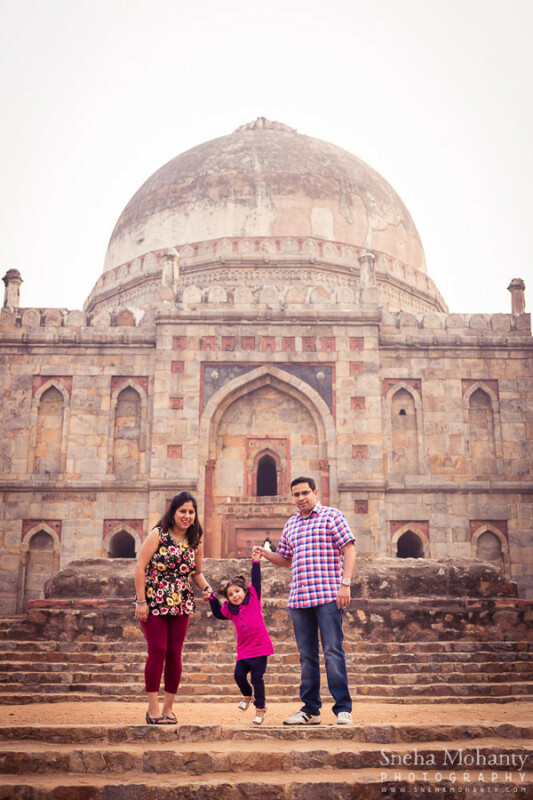 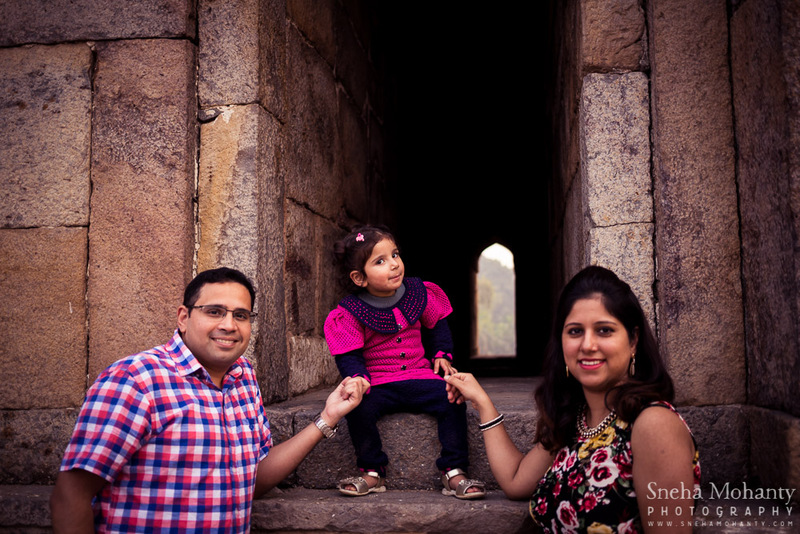 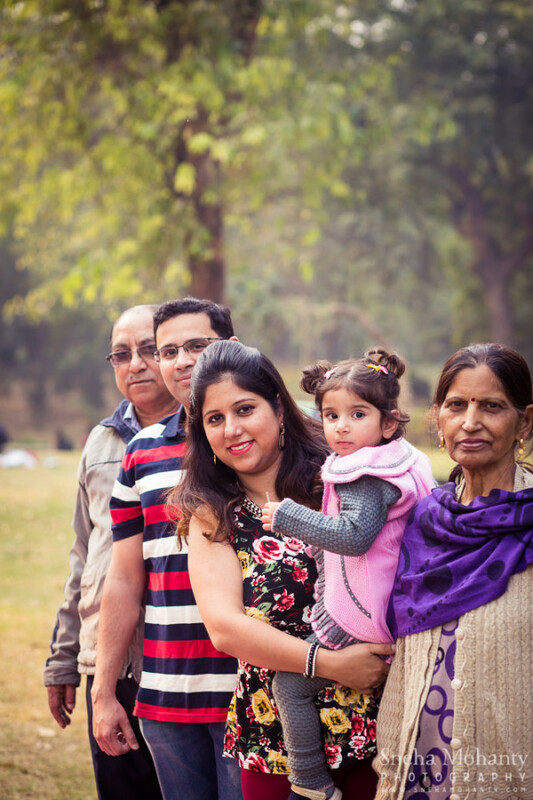 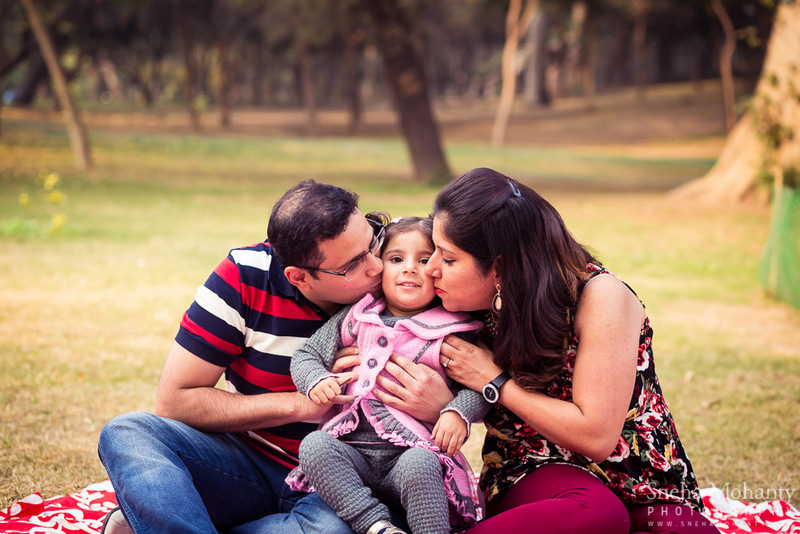 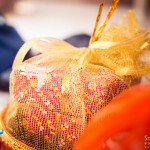 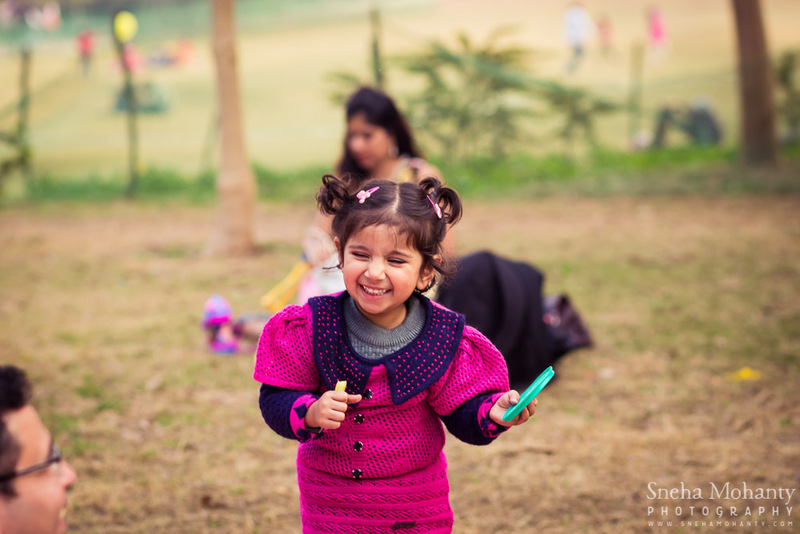 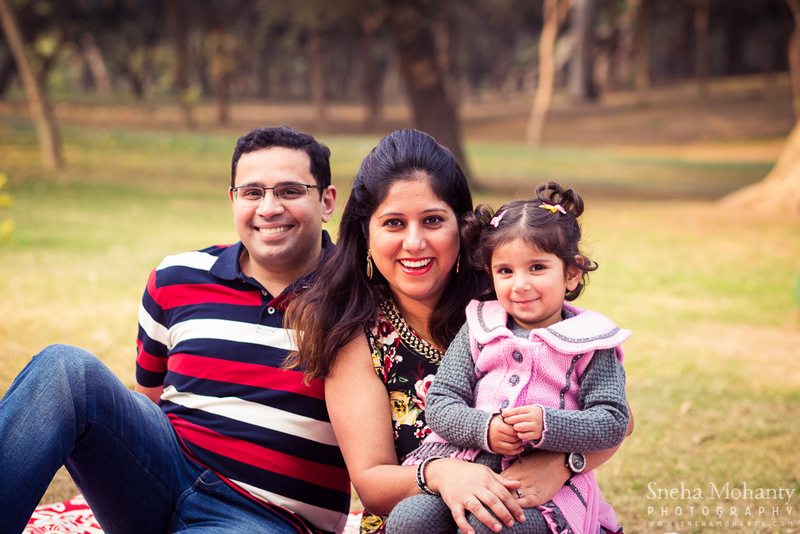 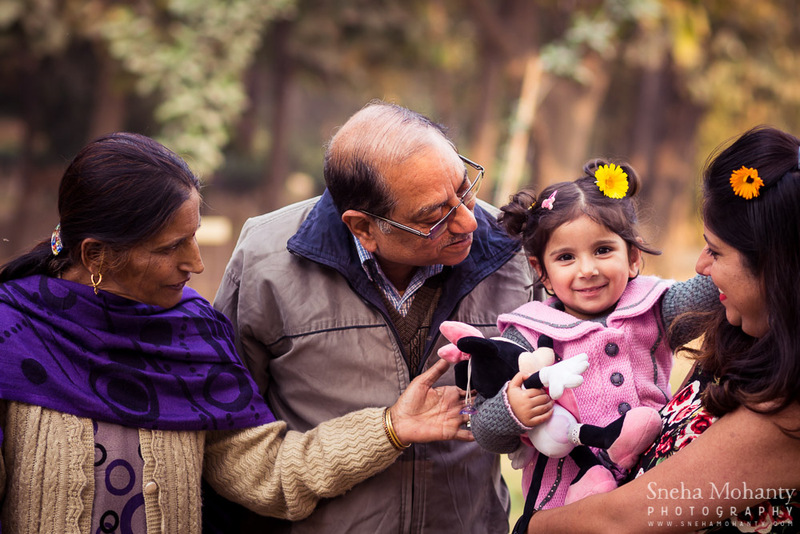 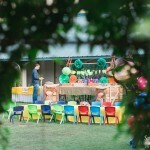 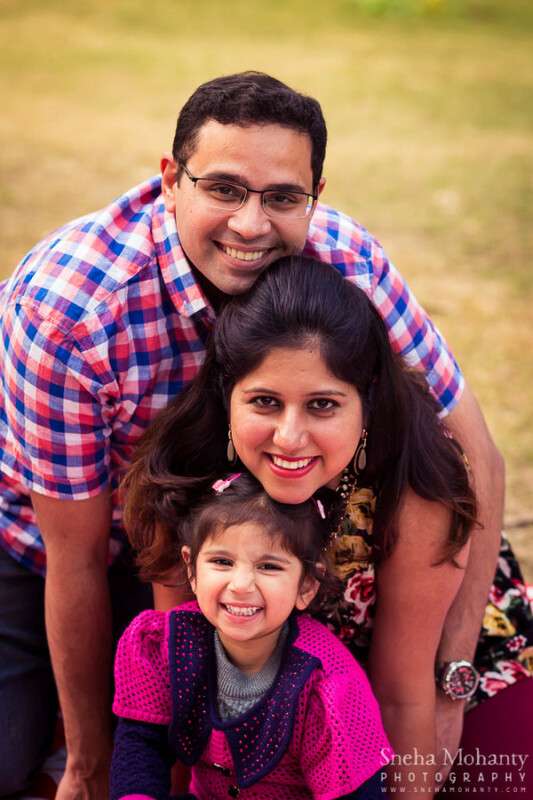 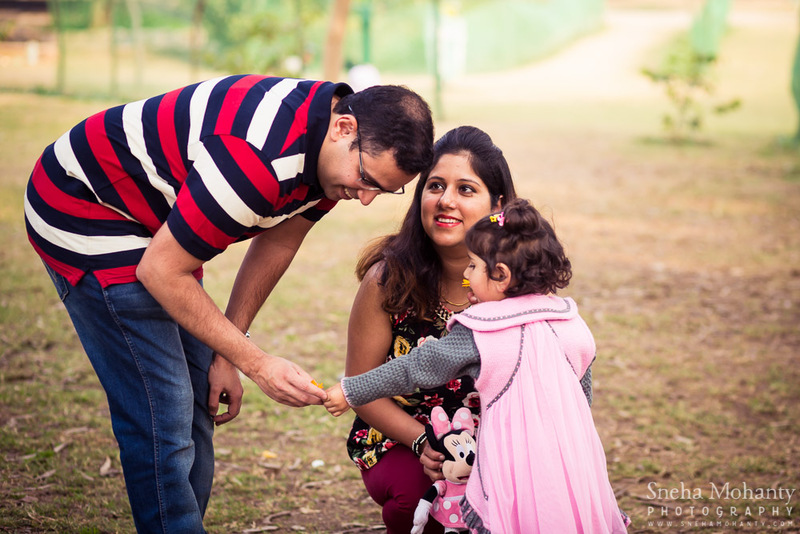 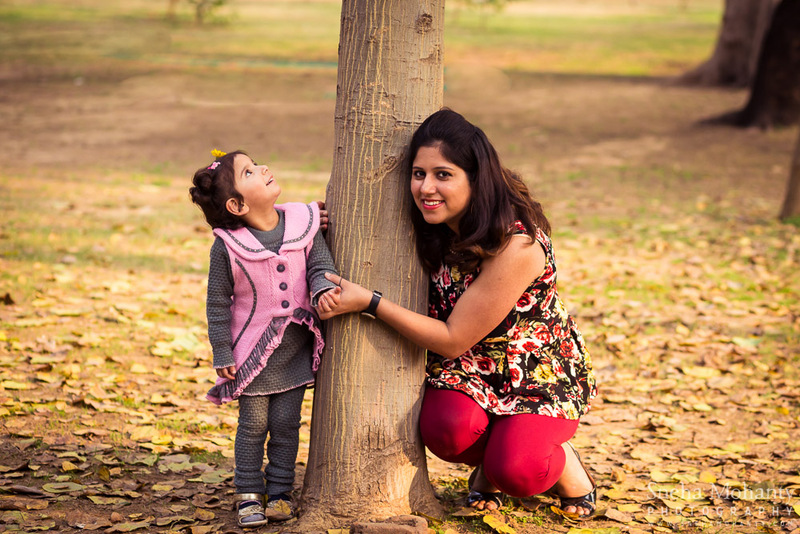 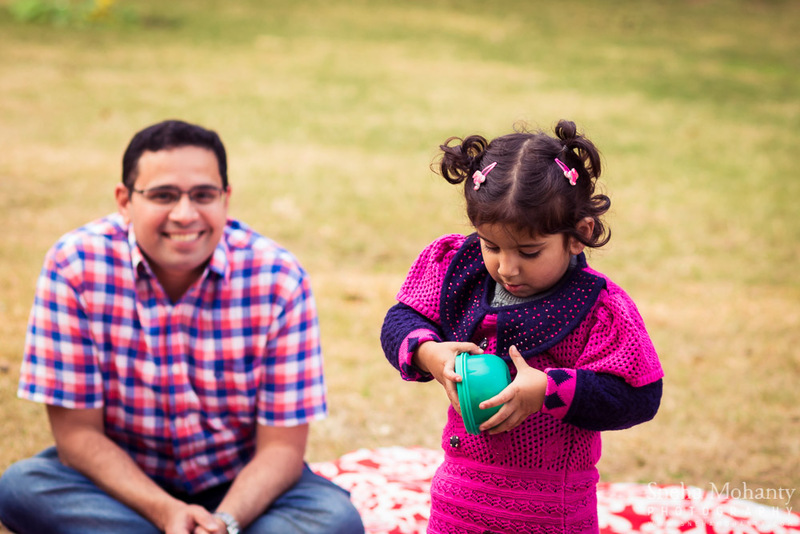 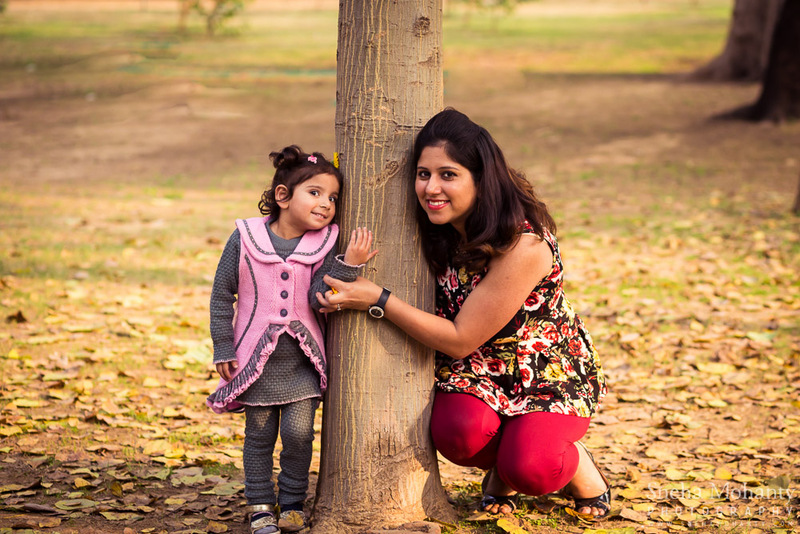 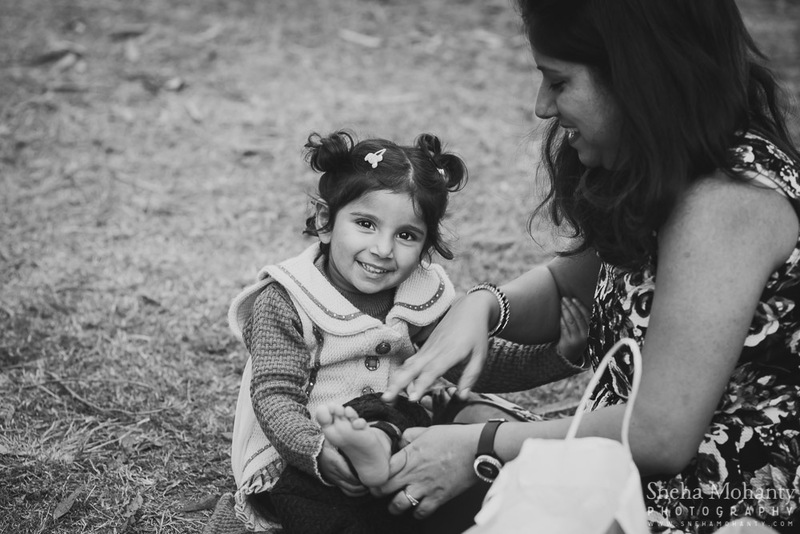 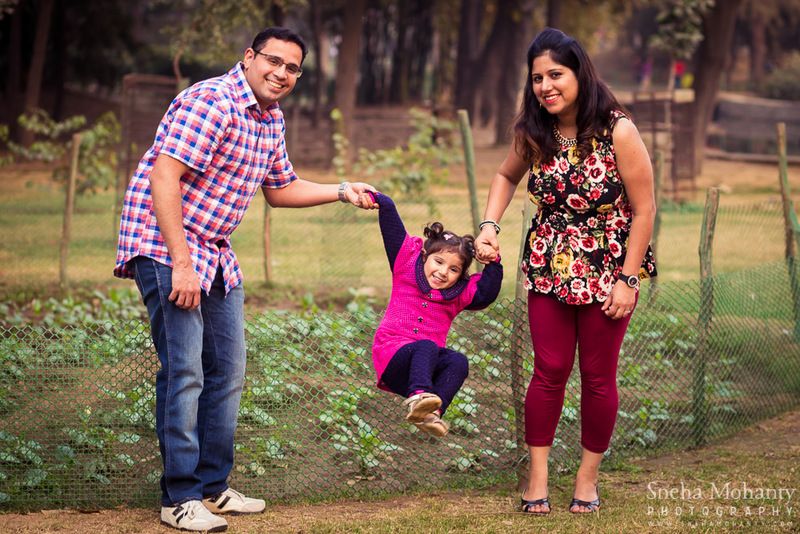 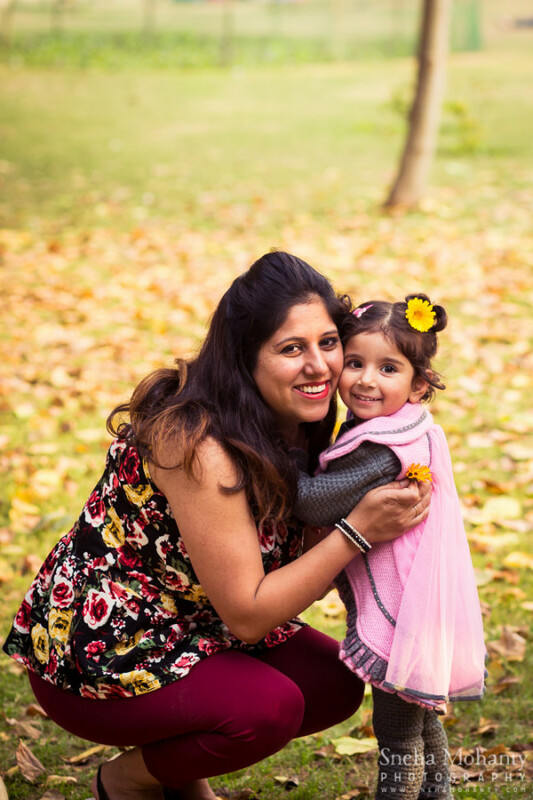 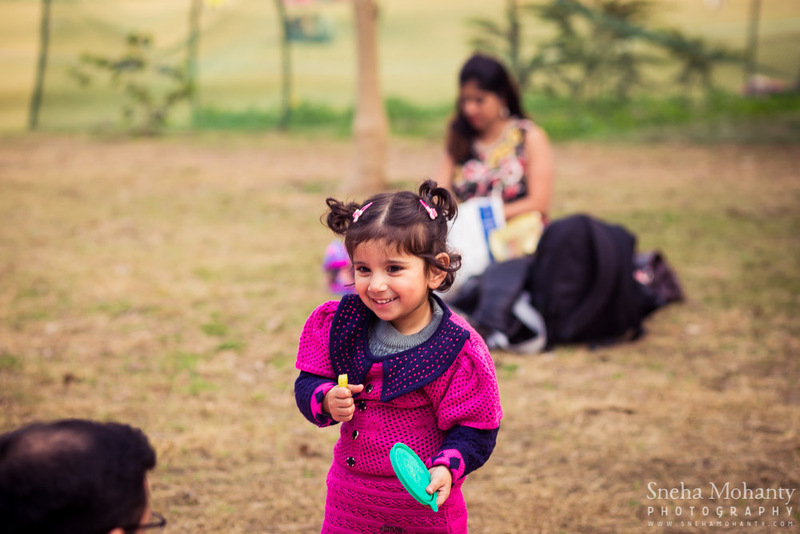 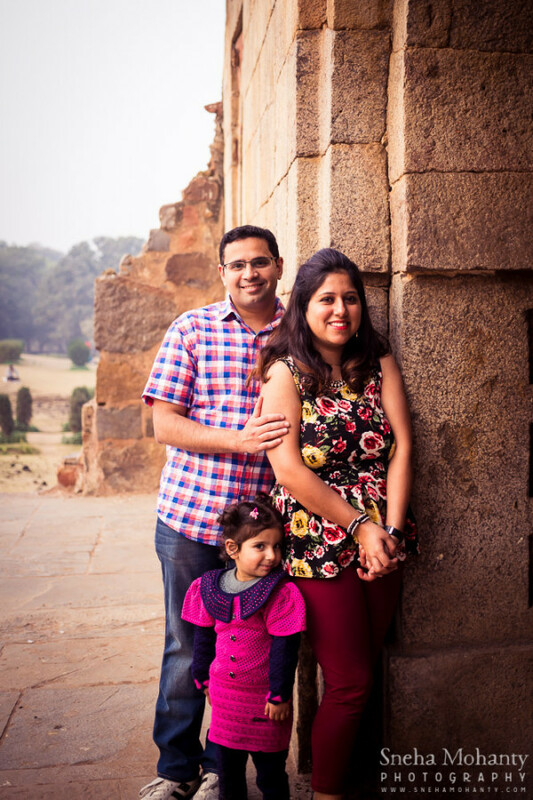 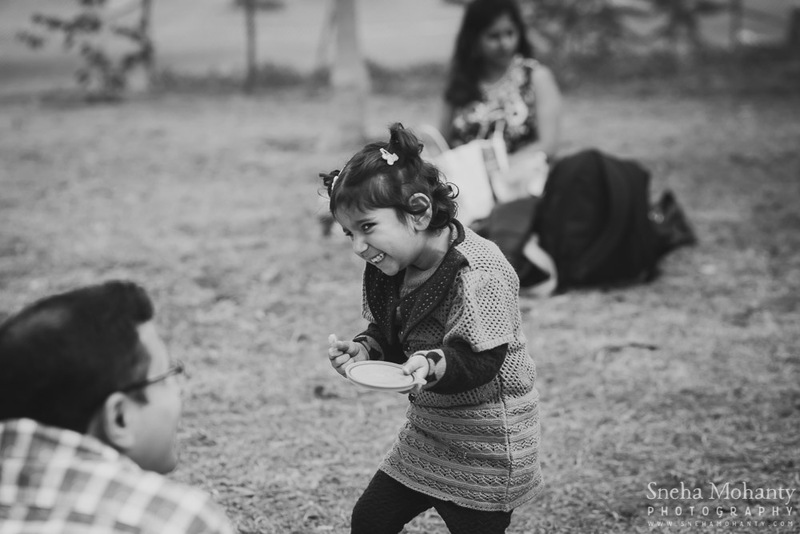 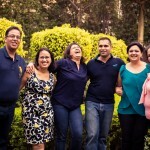 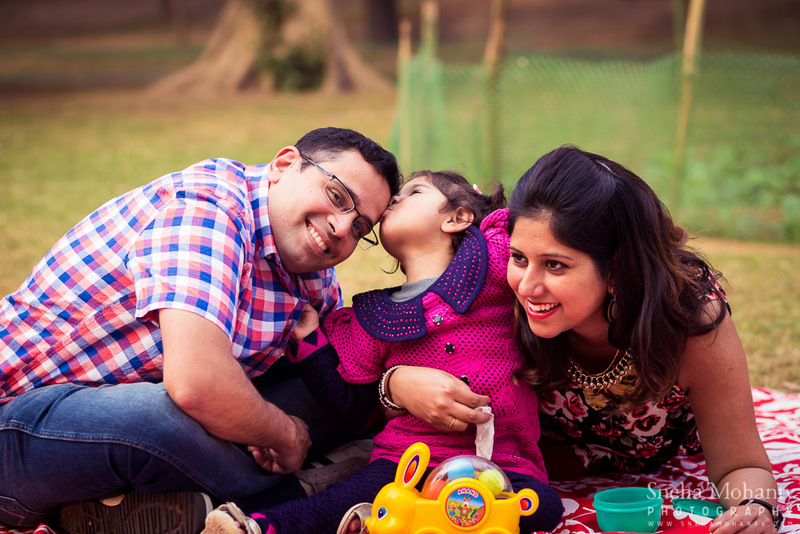 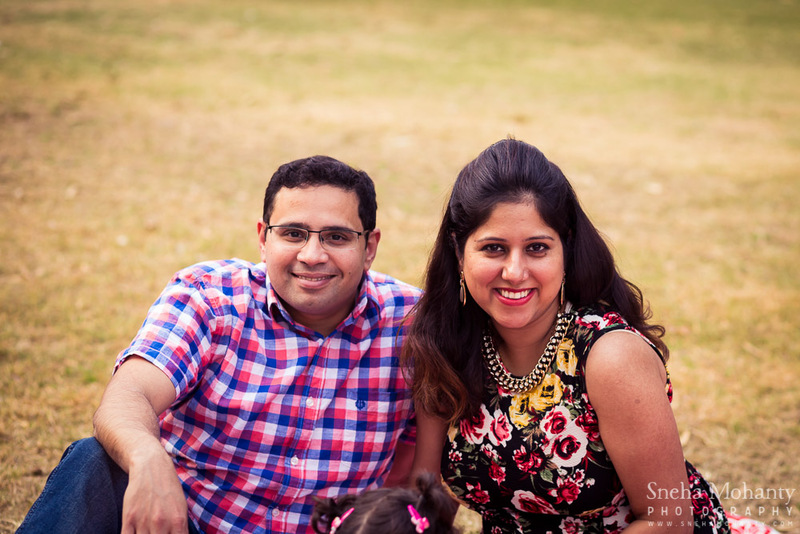 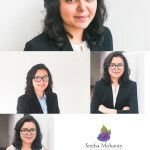 This family photography session was one which was gifted by Shivani’s sister to her and her family. 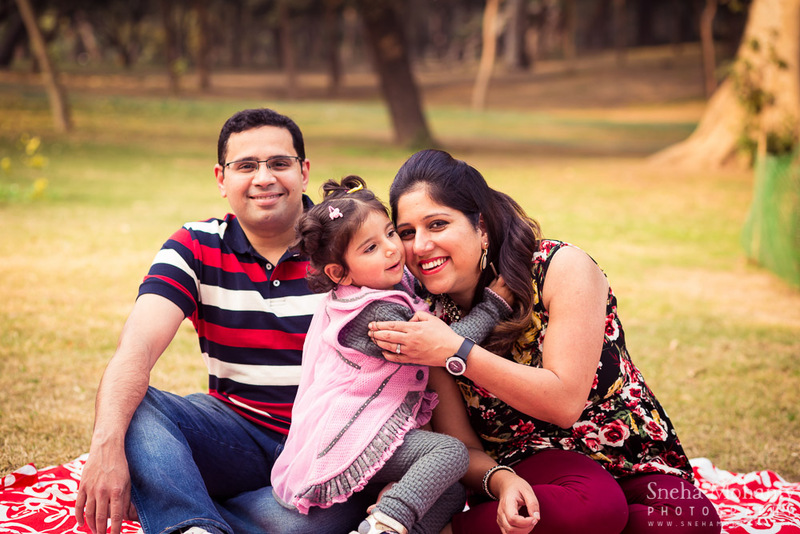 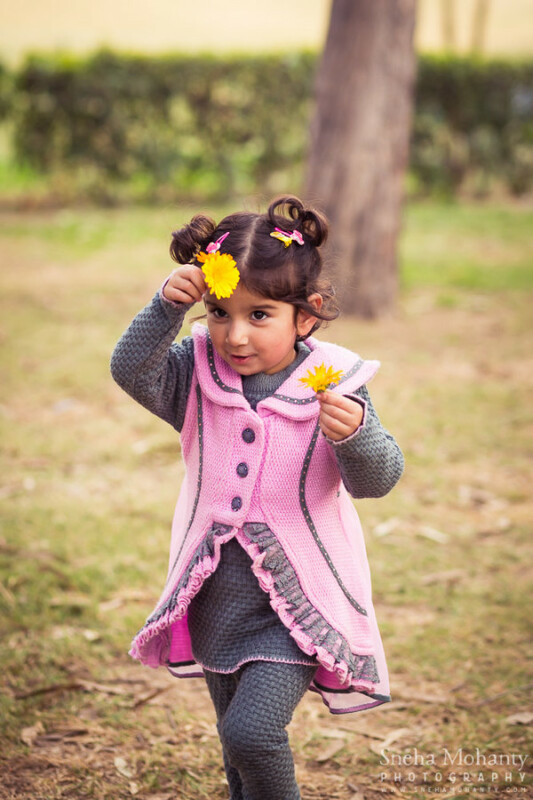 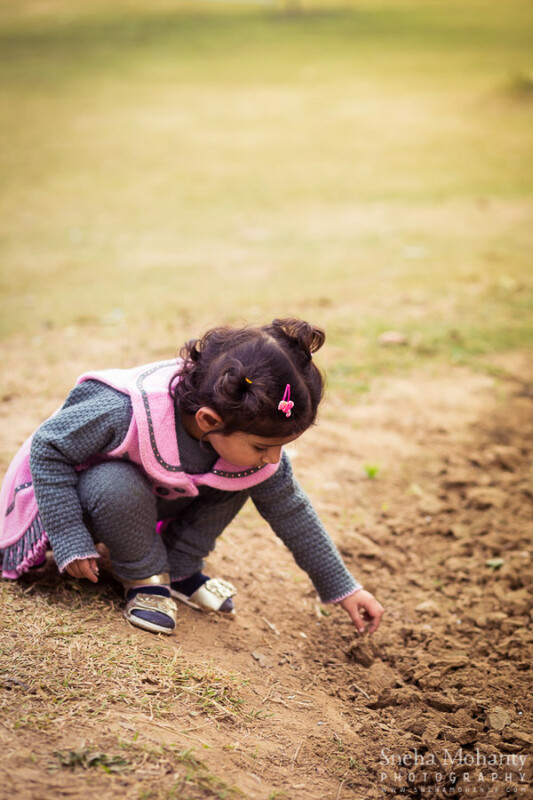 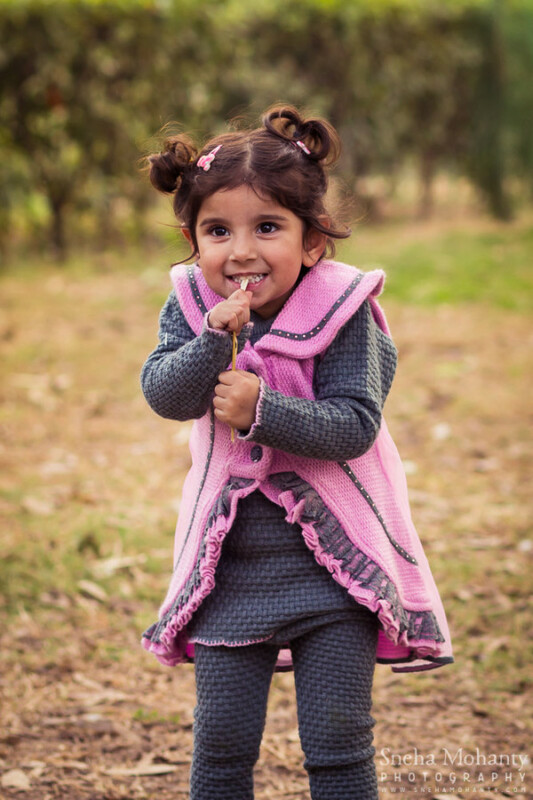 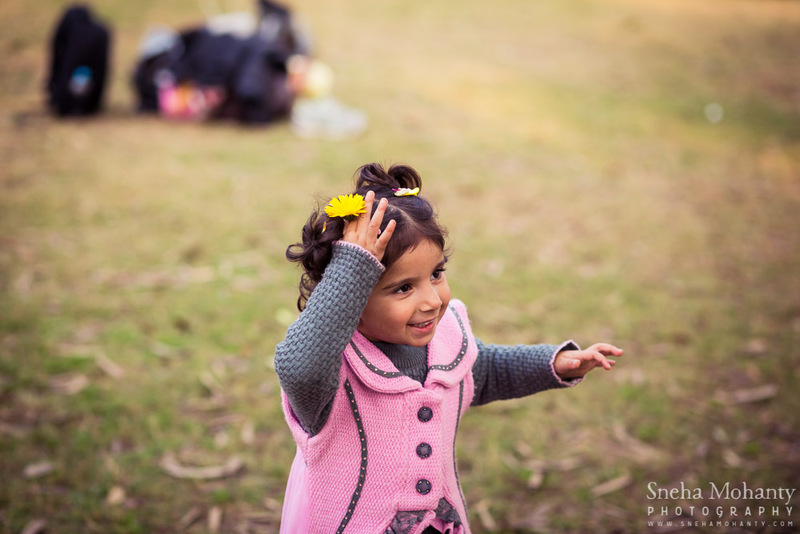 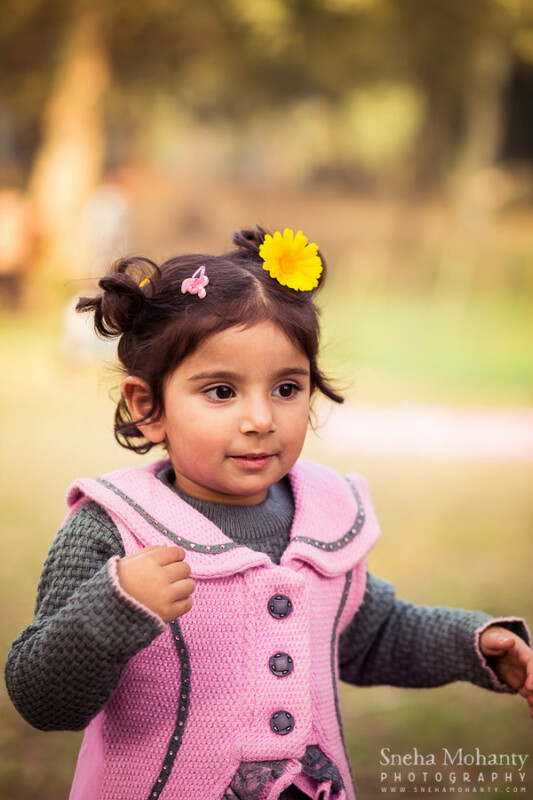 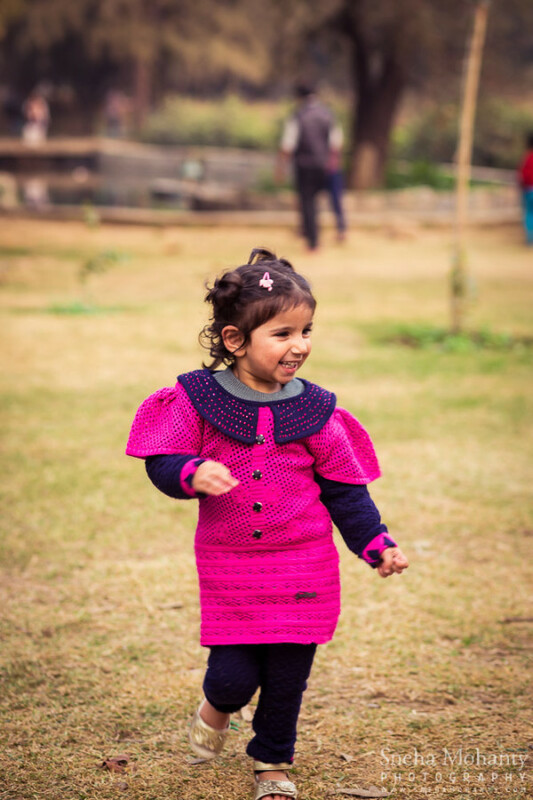 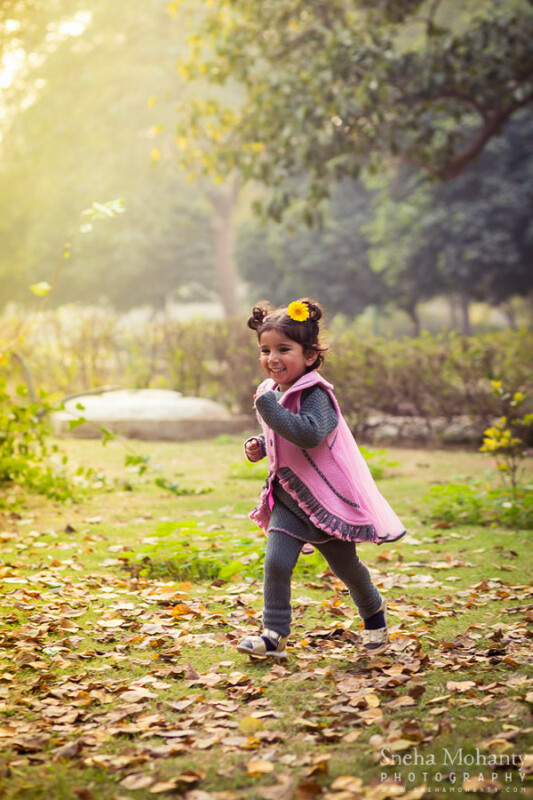 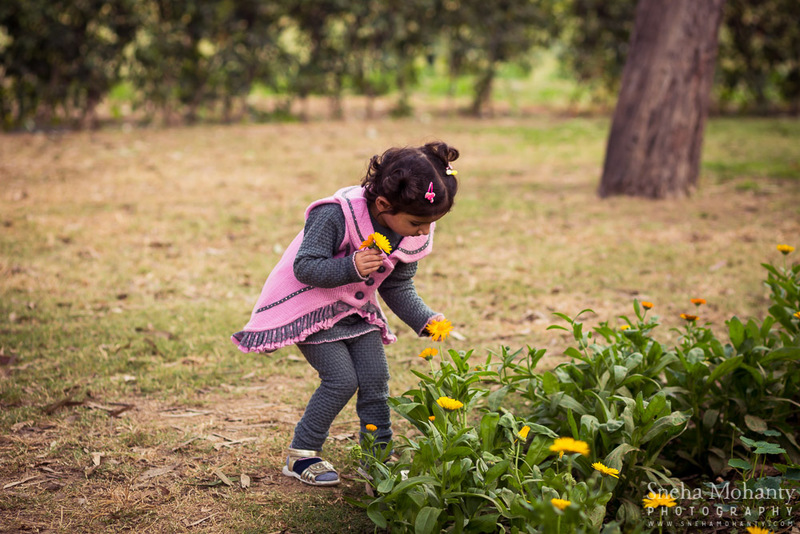 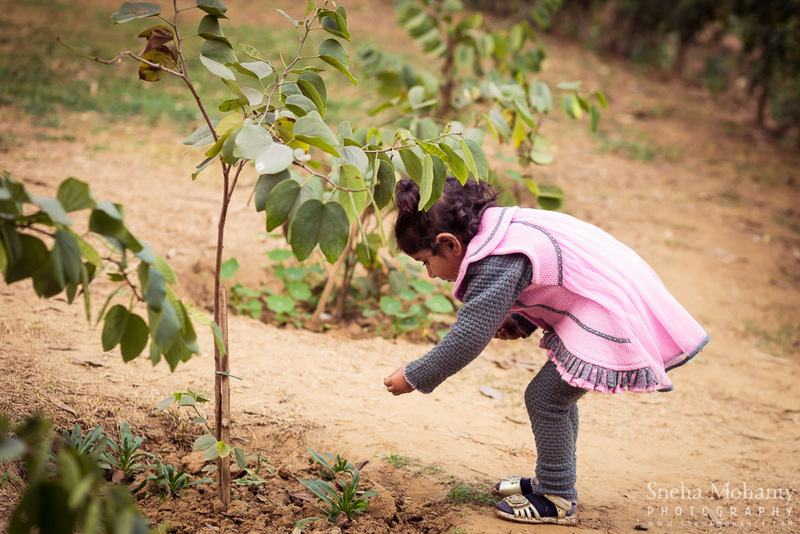 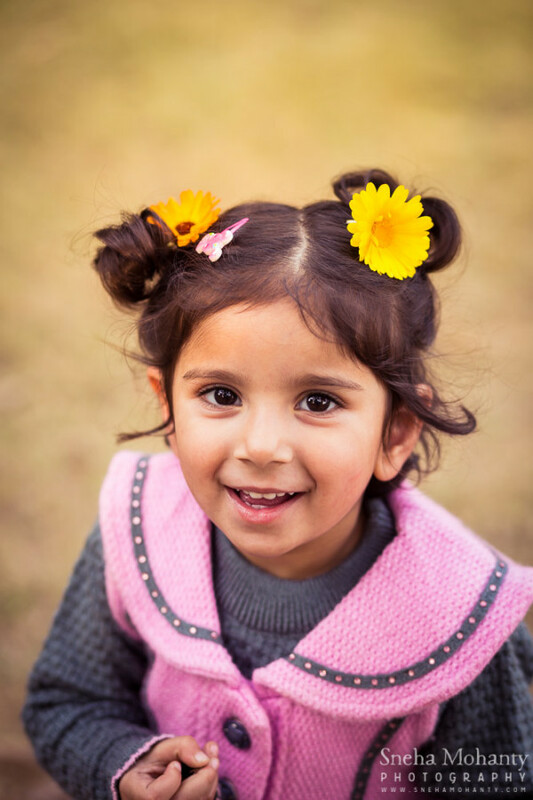 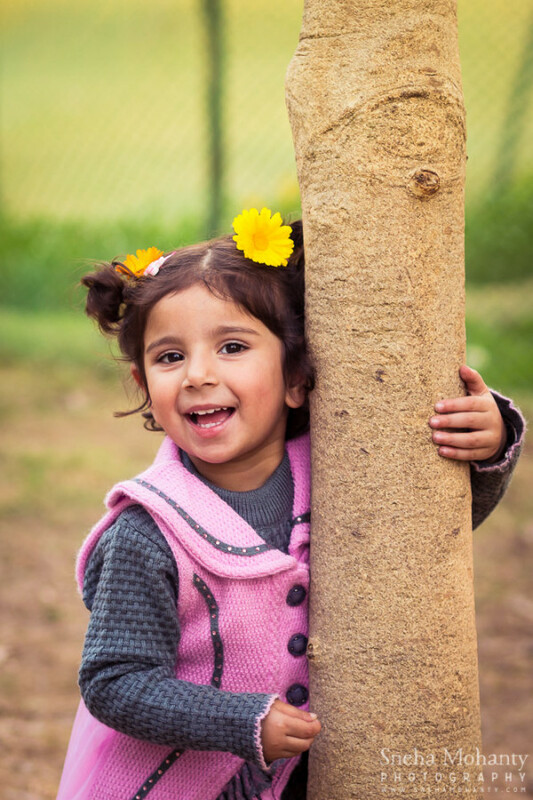 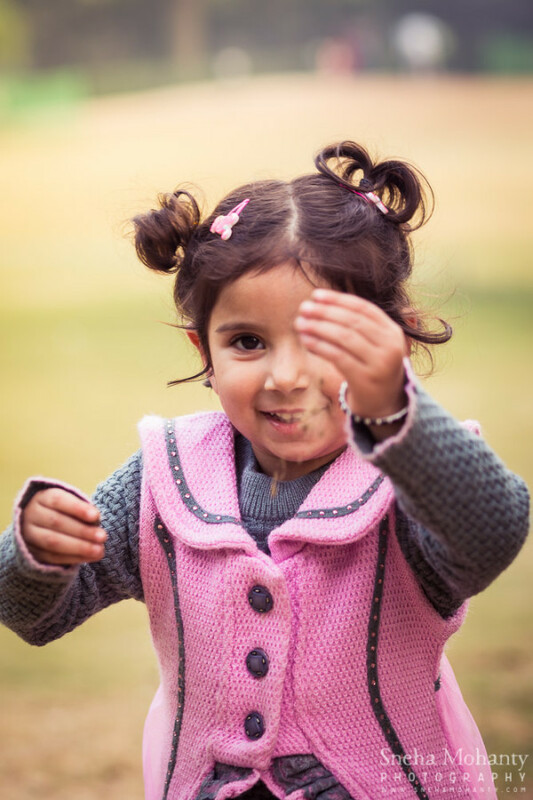 This was a child and family photography session where I the pleasure to photograph a little girl who can only be described as the most adorable, adventurous, curious, fearless, nature-loving, and at the same time understanding and willing to indulge her parents just a tiny bit. 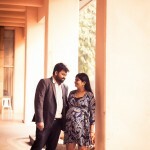 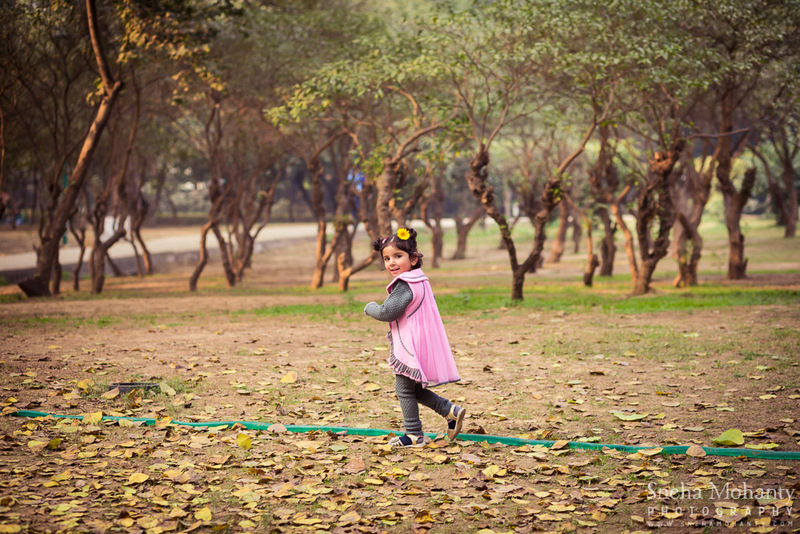 This session was shot a few days back, in beautiful winter lit Delhi. 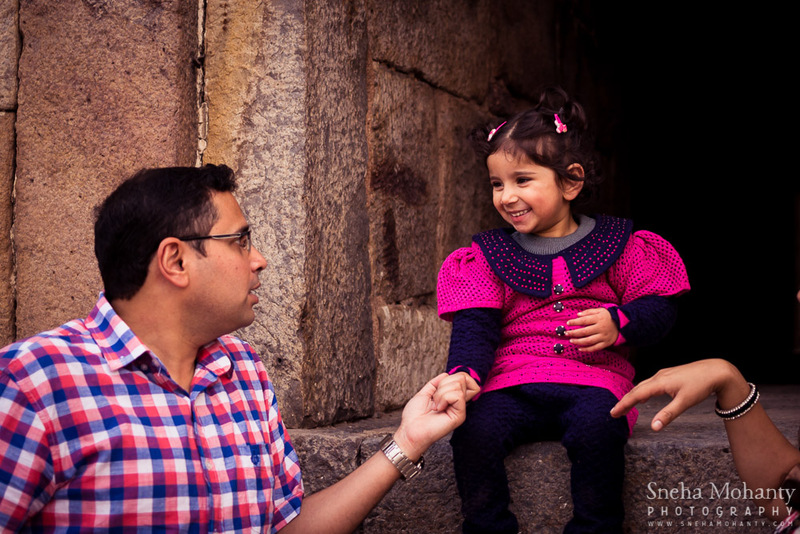 Read the blog post on this family photography session here.